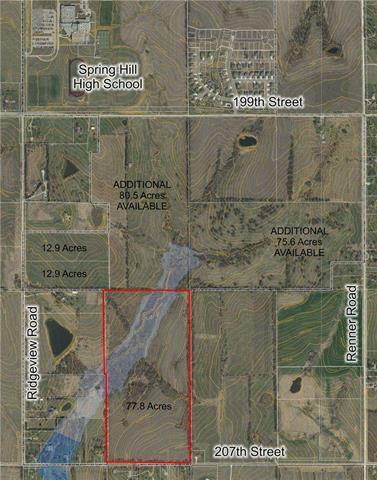 77.8 acres of sewered ground in the exploding Spring Hill School District! Development ready. 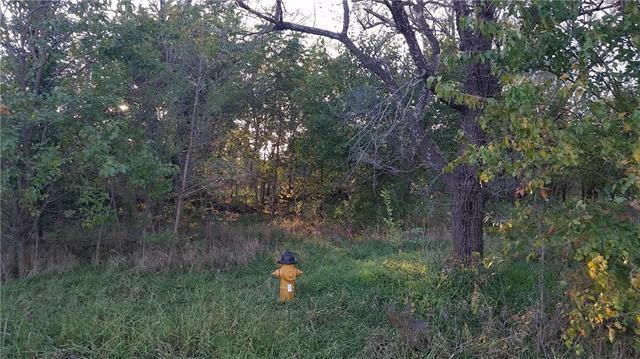 Direct access off 207th Street. Beautiful property located just south of the new Spring Hill High School. 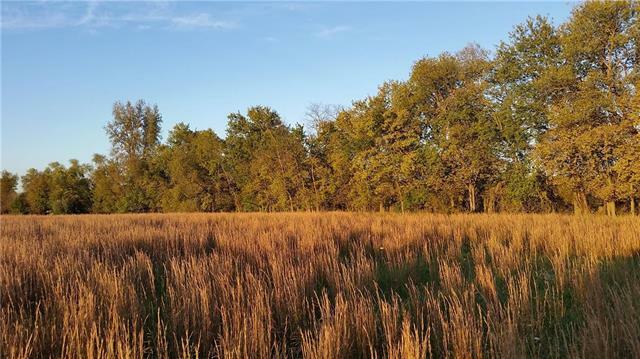 Pastures, crops, mature woods on the property. This property can be purchased in separate tracts. 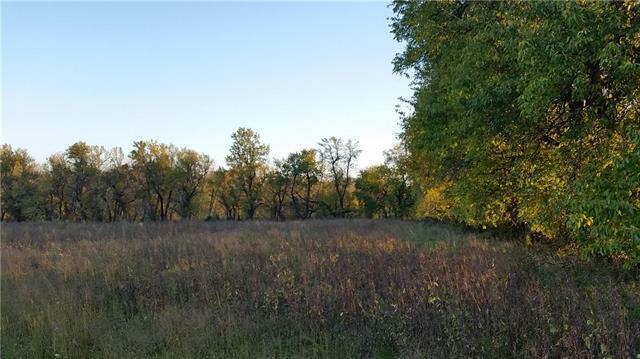 See MLS #2074413 for entire 264 acres available!